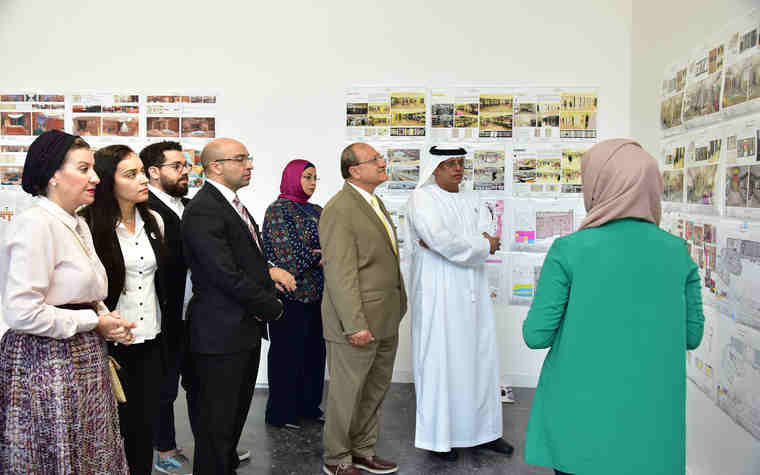 Abu Dhabi University (ADU), an internationally recognized university for higher education and applied research, hosted the first graduation project showcase of 15 outgoing students from its 2017/2018 academic year interior design program. The event exhibited projects ranging from designs for a music center to furniture shops, museums and nurseries to a receptive audience of current and former ADU students, faculty, industry professionals and visitors. Taking place at the Abu Dhabi-based art hub and gallery Warehouse421 and judged by a panel of ADU faculty and industry experts, the graduation project showcase was organized to highlight the achievements and creative progression of students within the program, while providing them with the opportunity to meet and network with established professionals in the design industry.